Pennybacker Bridge at Sunrise – Pennybacker Bridge at Sunrise just before the sun came up. Many people also refer to this as the Austin360 Bridge. In this image you can see the crescent moon and Venus in the sky along with the pre-dawn glow and the light trails of the cars as they drive across the bridge. You can also see the downtown skyline in the distant view. The bridge was name after Percy V. Pennybacker jr. in Austin, Texas, The bridge is an iron arched bridge that was meant to blend into the hill side at loop 360 or Capital of Texas Highway. as many refer to it. The road is widely considered one of the most scenic urban drives in Texas, in large part due to this arched weathering-steel bridge and the rolling hills that flank the road. The bridge is heavily used and has more than double the number of cars since early 2001. The Austin 360 bridge is a landmark and many tourist, locals visit this site to climb the cliffs and try and capture a photo from here. 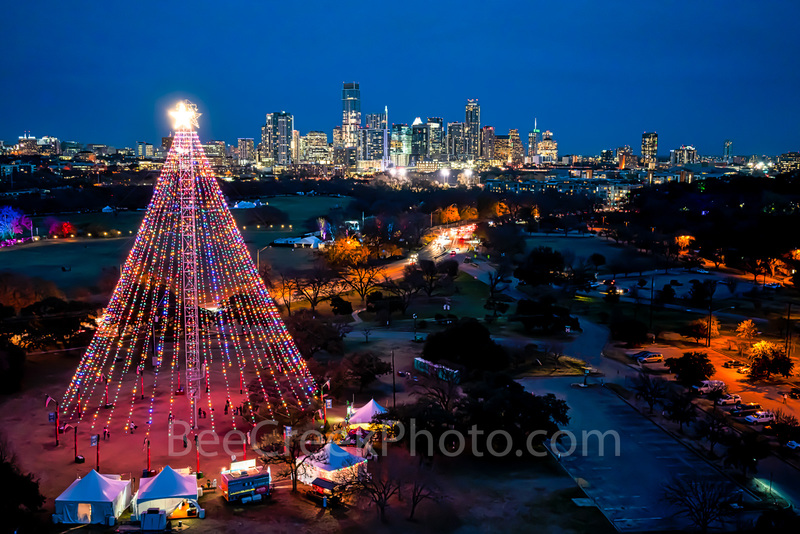 It is one of the top places to visit when you come to Austin. This is also the beginning of the Texas Hill Country. Pennybacker Bridge at Sunrise – Pennybacker Bridge at the first Sunrise of the year just before the sun came up. Many people also refer to this as the Austin 360 Bridge. In this image you can see the crescent moon and Venus in the sky along with the pre-dawn glow and the light trails of the cars as they drive across the bridge. 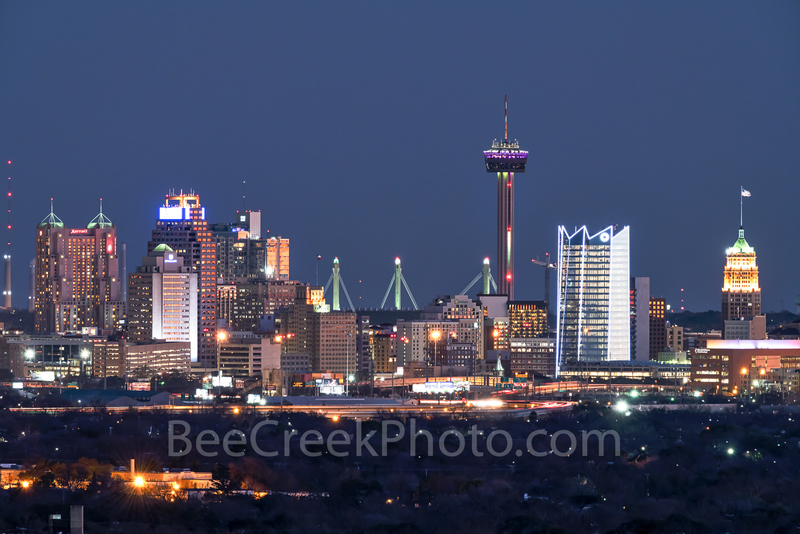 You can also see the downtown skyline in the distant view. It been a few years since we captured images from here it has become such a popular spot that it hard to get a photo with out a lot of people in the scene, so we tried to come at a less popular time well there really isn’t a good time. The bridge was name after Percy V. Pennybacker jr. in Austin, Texas, The bridge is an iron ached bridge that was meant to blend into the hill side at loop 360 or Capital of Texas Highway as many refer to it and sits 100 feet over the lake Austin. The Capital of Texas Highway is widely considered one of the most scenic urban drives in Texas, in large part due to this arched weathering-steel bridge and the rolling hills that flank the road. The bridge is heavily used and has more than double the number of cars since early 2001. The Austin 360 bridge is a landmark and many tourist, locals visit this site to climb the cliffs and try and capture a photo from here. 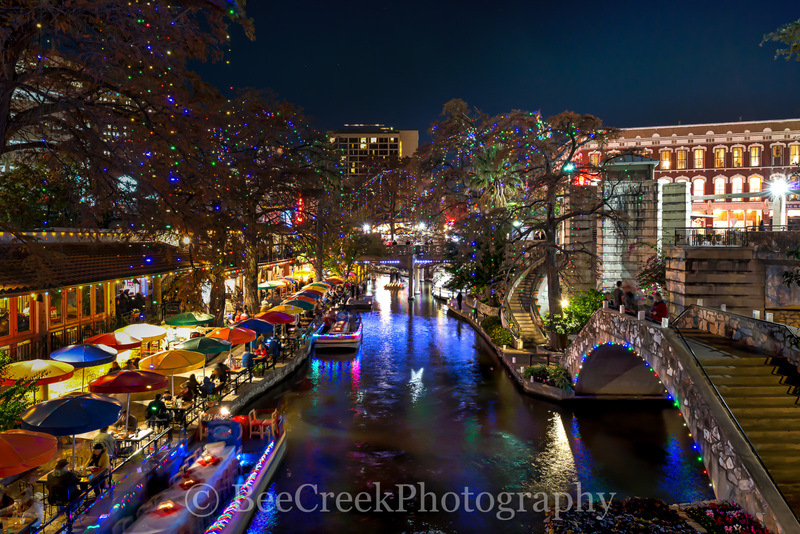 It is one of the top places to visit when you come to Austin. 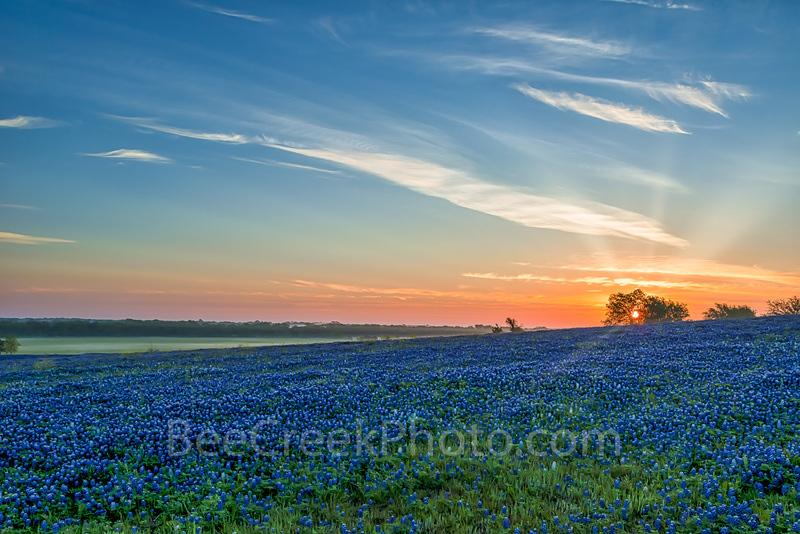 This is also the beginning of the Texas Hill Country. 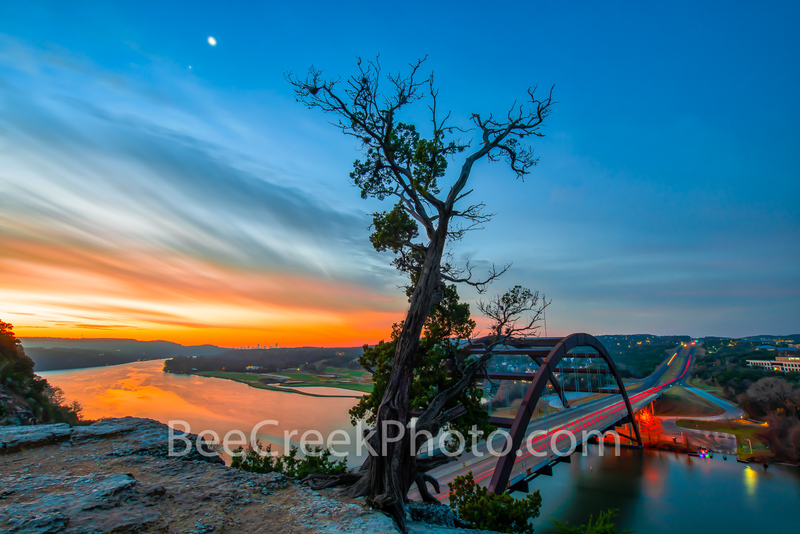 Posted in Photo of the Day, Uncategorized and tagged Austin, lake austin, landmark, orange, Pennybacker bridge, photo, sunrise, Sunrise at Austin 360 Bridge, sunrise glow, tourist, visitors on January 4, 2019 by Bee Creek Photo.